18/07/2013 · What actually sets SQL Server apart from other programming languages is the way SQL Server processes its code. Generally, most programming languages process statement from top to bottom. By contrast, SQL Server processes them in a unique order which is known as Logical Query Processing Phase. 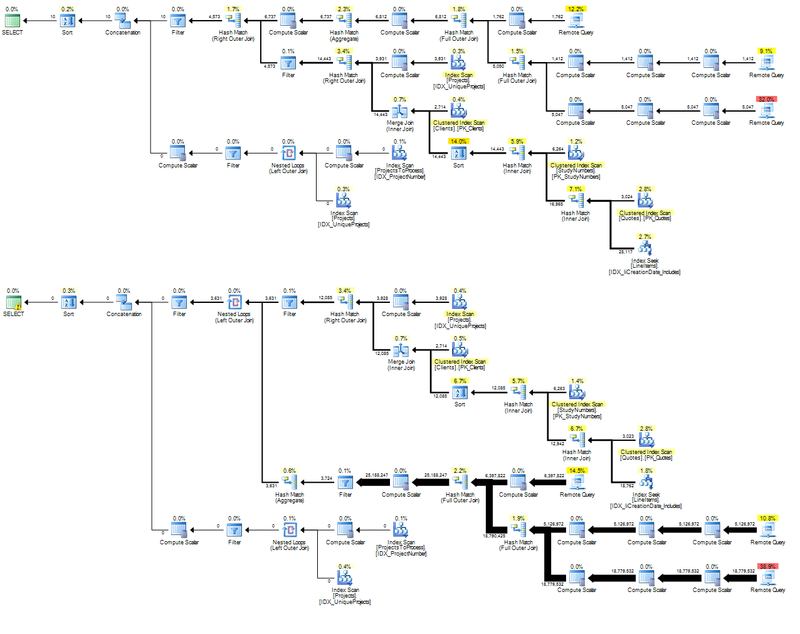 These phases generate a series of virtual tables with each virtual table feeding into …... 28/06/2007 · Hi All, I am executing one query in sql analyzer. It was taking too much of time.I am not able to stop the query using stop button,it was not responding. From the sound of your question, I'm guessing this is a development machine. If that is the case, just restart the web-server to terminate the php script.... SQL Server Management Studio and the managed API query the views and call the stored procedures to perform many of their tasks. For example, you can view the list of Integration Services packages that are currently running on the server, and request packages to stop if you have to. Set another job which periodically will query sysjobs and sysjobhistory in msdb system database. You can check run_status, _time, _duration. 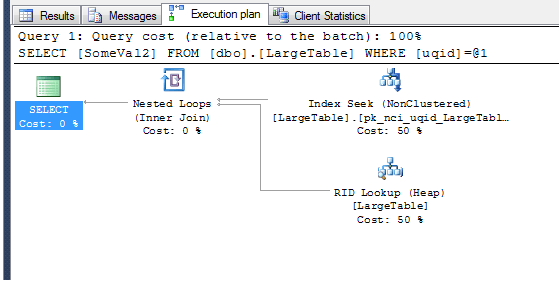 To stop the job you can use sp_stop_job 'job_name'... 11/11/2012 · If you have a complex SQL Query the Query Optimizer may timeout when trying to find a "GoodEnough" execution plan. The obvious thing to do is of course to simplify the query . First, if there are multiple statements, put each one in a separate query. Get Top Resource-Consuming Queries sp_BlitzCache™ will get the top resource-intensive queries in the plan cache. It’s safe to run on heavily loaded servers – it’s going to take a few seconds to run, but it won’t block execution of other queries. In the case of parallel SQL execution, the topic discussed in this book, parallel server processes remain associated with a statement throughout its execution phase. When the statement is completely processed, these processes become available to process other statements. Is there a way to immediately stop execution of a SQL script in SQL server, like a “break” or “exit” command? I have a script that does some validation and lookups before it starts doing inserts, and I want it to stop if any of the validations or lookups fail.